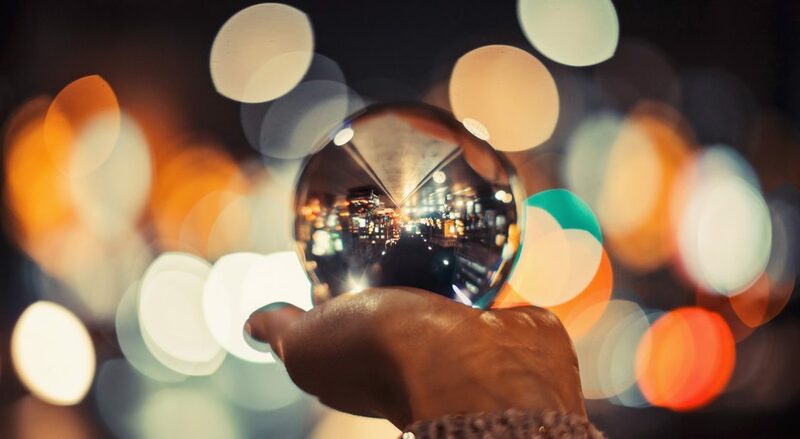 Business beyond connectivity – this is the mantra of STL Partners’ vision of the future for telecoms operators, outlined in the recent revamp of our Telco 2.0 vision. Telcos are at a crossroads where they must determine where their businesses will fit into a world of disruptive, fast-moving technologies and uncertain futures. This means that it is more important than ever to re-evaluate the tools available to telcos to generate growth, expand their business competencies and provide new service offerings outside the core. Traditional M&A is focused around traditional telecoms M&A where operators buy other operators to expand in new markets or consolidate existing markets. Digital M&A refers to non-operator M&A, or all other purchases that telcos make to expand beyond their core connectivity services. Most often this includes investments in software capabilities or industry verticals. This report examines the landscape of digital M&A from H2 2017 to H1 2018, highlights trends across previous time periods, and outlines strategies for and case studies of digital M&A to illustrate ways that telcos can utilise it in a focused and strategic manner to create long-term value and growth. It does not cover minority venture digital investments; however, these are tracked in our database and will be the subject of future analysis. This report is the third iteration of STL Partners’ yearly digital M&A and investment report, which began in 2016 and was updated in 2017. It draws on data from our digital M&A tracker tool, which covers 23 operators over five regions from 2012 to H1 2018. A copy of the database is available with this report.